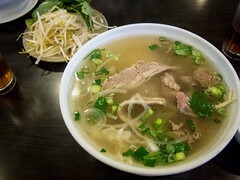 Pho is such a comfort food for me, the hot bowl of rice noodles and savoury broth is perfect for cold days and filling but lighter than ramen noodles or rice. 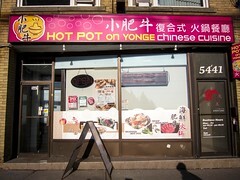 At least once a month the craving for a bowl hits me and I’m glad there’s an authentic option close by. 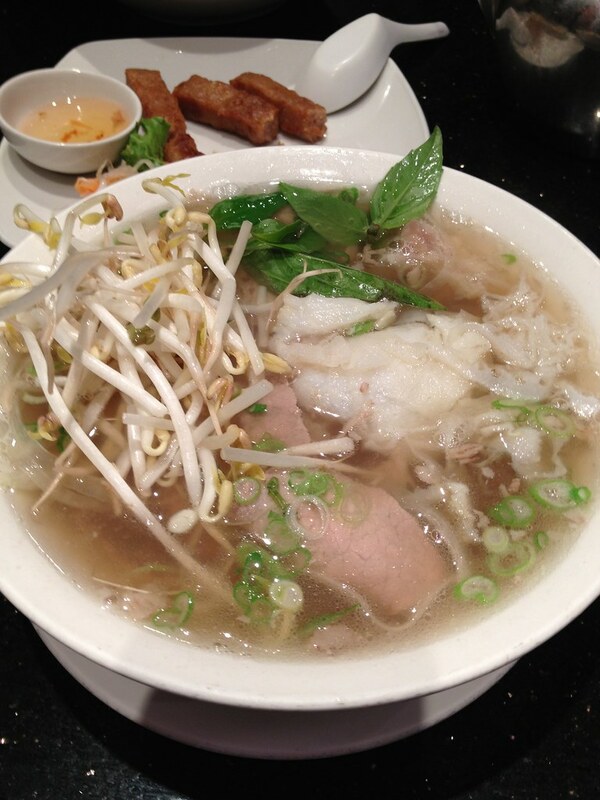 I like my pho with everything, especially tripe and tendon. The broth needs to be scalding hot to cook the rare beef slices and flavourful without adding any of the condiments (hoisin sauce, hot sauce, lime, basil, etc). My order at Pho 88 is always the special combination bowl that comes with a little bit of every meat option. On a normal night, the small size is perfect for me and I drink most of the salty soup, I can still comfortably finish a medium but will leave a lot of soup. 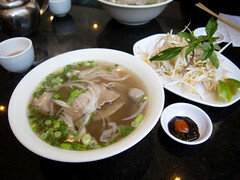 The noodles at Pho 88 are not overcooked and the temperature of the soup is hot enough to cook all the ingredients. 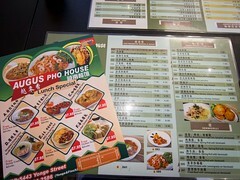 Portions of beef are generous and the basil and bean sprouts are fresh. Service is quick and friendly and while the restaurant is always busy, I’ve never had an issue getting a table on weeknights. At every Vietnamese place, I always try the cold shrimp roll and coffee with condensed milk. Both were ok, as expected. 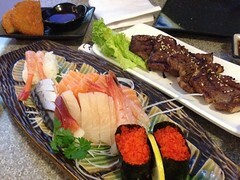 The prices for appetizers are a bit higher than places downtown or in Markham but still reasonable. Pho 88 is easily one of my go-to places for dinner and will continue to be so.